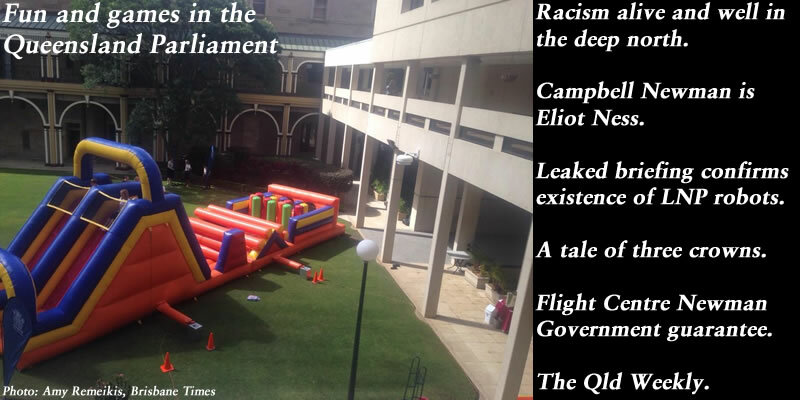 Fun and games in the Queensland Parliament. Campbell Newman is Eliot Ness. Leaked briefing confirms existence of LNP robots. A tale of three crowns. Racism alive and well in the deep North. Flight Centre Newman Government guarantee. 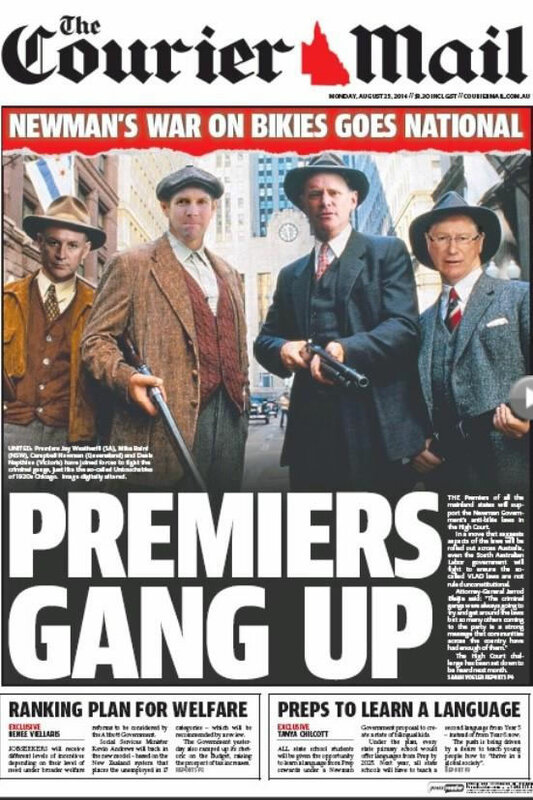 The Courier-Mail: Premier Campbell Newman is depicted as Eliot Ness leading the other state Premiers in the war against bikies with his VLAD laws. “Populist governments need an enemy,” wrote University of Queensland Professor of Law Graeme Orr in his 2013 piece describing the actions of the Newman Government in targeting motorcyclists with new “Vicious Lawless Association Disestablishment (VLAD)” law. Orr condemned the legislation because it was used to target ordinary citizens who rode motorcycles and lumped them in with criminal bikie gangs, labeling it “a shocking case of government overreach”. Now those laws are set to be tested in September in the High Court of Australia with action initiated by the United Motorcycle Council Queensland. As there is no definitive reference to “bikies” or “outlaw motorcycle clubs (OMC)” in the legislation, the laws could be modified through VLAD’s compendium the “Criminal Organisations Disruption (COD)” bill to target any group of people by making a new entry in Schedule 2, section 2, part 18, “Entities declared to be criminal organisations”. Many people have been arrested and imprisoned in solitary confinement for just meeting with others. In December 2013, librarian Sally Kuether was swept up in the crack down when she was caught on security cameras at a pub in Dayboro for having a beer with two alleged members of the “Life and Death” motorcycle club. As Kuether was wearing a jacket with the club’s emblem, police alleged she was a “participant” in the gang. As VLAD determines that no three members of any outlawed clubs can be in each others presence, all three were later arrested. Kuether spent a week behind bars separated from her children. In response to the impending VLAD High Court challange, The Courier-Mail launched an heroic front page depicting Premier Campbell Newman as American police corruption fighter Eliot Ness leading the Premier’s of South Australia, New South Wales and Victoria in the fight against bikies. 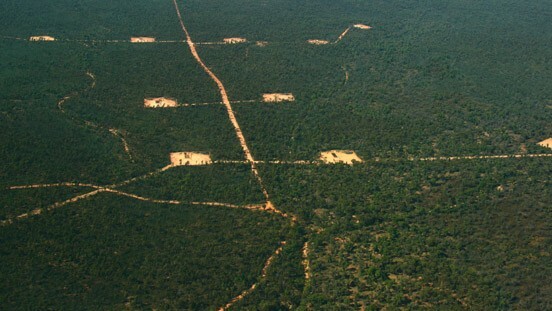 The paper also reported that Western Australia and Northern Territory had joined forces to submit documents to the High Court in support of VLAD against the challenge. Federal Attorney-General George Brandis was also reported to be willing to “intervene” in the court proceeding. Ness enforced Prohibition in Chicago and Illinois. He became famous for leading a team named “The Untouchables”, who were not able to be bought by criminal elements both inside and outside the police force. A movie of the same name was released in 1987 starring Kevin Costner and Sean Connery. A poster from the movie was used to replace the heads of the characters with those of the premiers for the front page image. It was a bizarre correlation from the paper. For one, Newman’s head on Costner’s body made him way too tall to be believable. Secondly, the headline “Premiers Gang Up” gave a criminal element to the action. After all, weren’t gangs what the legislation was supposed to be guarding against? The thought of a roaming band of tooled up Premiers doesn’t exactly inspire confidence. As Professor Orr would no doubt say, “overreach”. The LNP’s “copy and paste” team at work delivering the exact same message through different LNP MPs. A leaked briefing note to the Brisbane Times this week confirms the pattern of uniform messages Liberal National Party (LNP) MPs are expected to follow. 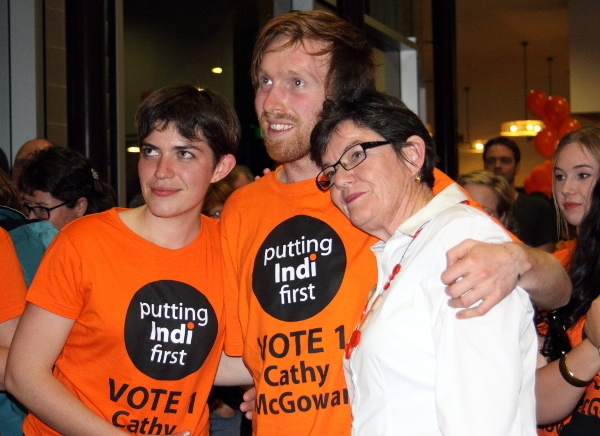 State political reporter Amy Remeikis showed what the messages for the week were to be. 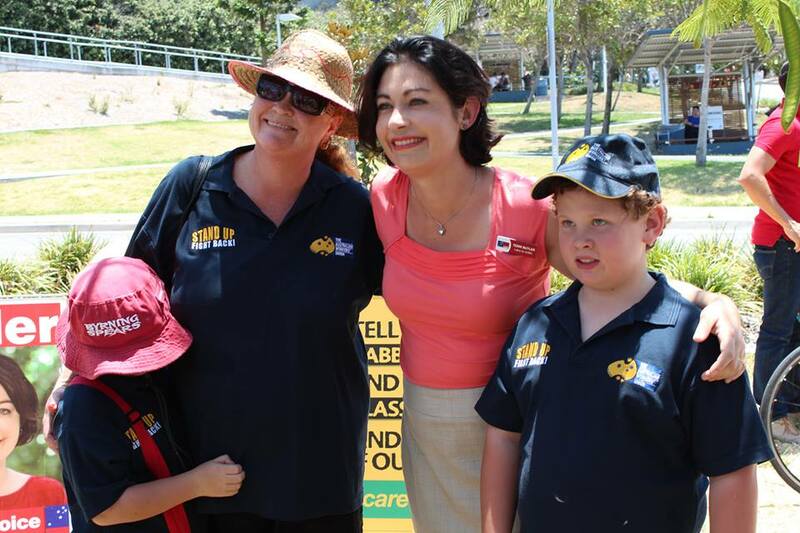 “The Newman LNP government’s strong plan to revitalise front line services is delivering Queenslanders better access to health services and better education results,” the document read. On cue, in Queensland question time, Newman Government backbench MPs stood up one by one to read out the same question to Education Minister John-Paul Langbroek. Later in the day, MPs propelled the answer into the #qldpol Twitter stream in a frenzied activity of copying and pasting. 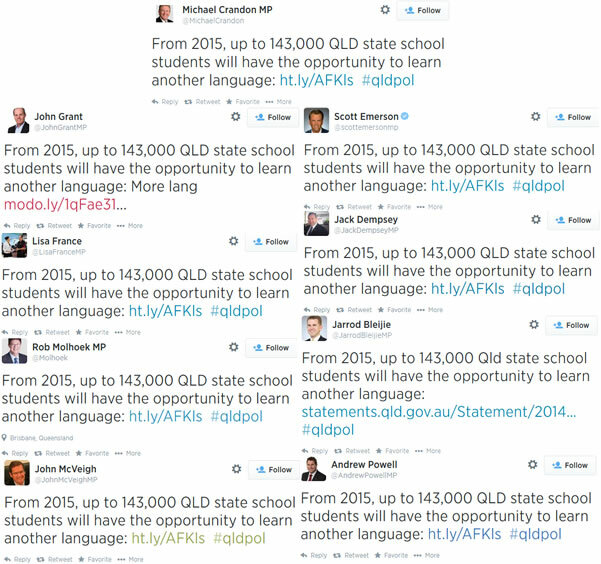 “From 2015, up to 143,000 QLD state school students will have the opportunity to learn another language, #qldpol” they chorused. What does this repeated messaging tell us? Not a lot in terms of policy but it does expose the make-up of the LNP. An unwillingness to veer from new ideas or challenge old ones. We’ve seen this proven most recently through the sacking of former LNP MP for Stafford, Dr Chris Davis. The fun and games continued in parliament on Wednesday with Labor making a blunder over a client of registered lobbyist Crosby Textor. Crown Developments Pty Ltd was thought by Labor to be the same as Crown Resorts which has been tendering for a new casino development in Brisbane city. As Crosby Textor was also named this week as having worked on the marketing Newman Government’s asset sales program “Strong Choices”, Labor thought that it could back the LNP into a conflict of interest corner. However, Crown Developments Pty Ltd turned out to be registered to a builder in the New South Wales Sydney suburb of Newtown and had nothing to do with the James Packer based company. The government and supporters in #qldpol leapt on the gaffe, saying a simple Google search by Labor would have distinguished the two companies. It was left to intrepid Brisbane Times reporter Amy Remeikis to uncover the real story by making the phone call everyone should have made to the little company in Newtown, Crown Developments Pty Ltd. It turned out they were not clients of Crosby Textor at all. The LNP had mistakenly assumed they were part of a third “Crown” business, Crown International Holdings, completely separate from the other two. Crosby Textor immediately alerted the Queensland Integrity Commissioner who removed the false entry from the lobbyist register. At last count, there were 161 lobbyist companies registered in Queensland. With all that wheeling and dealing in the government going on, it makes you wonder what actual chance the every day constituent has of getting any sort of action through their elected member of parliament. ABC News Qld: LNP MP for Gregory Vaughan Johnson made racist comments about foreign and Asian drivers. Speaking in support of a change to transport legislation on Tuesday, Newman Government LNP MP for the seat of Gregory Vaughan Johnson suddenly launched into a rant about foreign drivers having “no understanding”. “I’m not here this afternoon to pay out on foreign motorists,” he informed the house. To make matters worse, the following day on @NewsTalk4BC he told listeners that Asian drivers were responsible for fatalities on the roads. A clearly annoyed Premier Newman condemned the comments and said Johnson had been reprimanded. “I don’t agree with his comments and I reject them. He’s been spoken to,” Newman informed the media but would not elaborate any further. It was not the first time Johnson made racist statements in Parliament. In 2009 he made derogatory comments about taxi drivers that, “they all look the same”. “Holy smokes! Is it any wonder our road toll is going up if we have drivers out there like some of our taxi drivers in Brisbane,” he told the house five years ago. In 2012, another LNP MP Leader of the House Ray Stevens referred to Labor MP Jackie Trad as “Jihad Jackie”, a derogatory reference to her Lebanese heritage. Sadly, Newman’s response on that day was to tell Trad to “harden up”. “Week after week when we come in here the member for South Brisbane shows the biggest glass jaw that I have …,” Newman said, launching into a rant about the Labor leadership. Ten News Queensland: ‘We need every bit of help we can get’: Flight Centre in $6m deal with Newman Govt. Tourism Minster Jann Stuckey wrapped up the week by announcing $6 million in corporate welfare would be given to Flight Centre. The specific nature of what the proposed advertising campaign was obscured behind slogans and lots of smiling. “It’s a commercial partnership with some pretty strong teeth,” Stuckey told the media. “We need every bit of help we can get,” declared Flight Centre boss Graham Turner. Really? Just two days earlier the company posted a record $376.5 million profit before tax and announced the purchase of UK-based Topdeck Tours, another company co-founded by Turner. A search of the Queensland lobbyist register shows Flight Centre is a client of The Trustee for Liquor & Gaming Specialists Unit Trust. There’s nothing illegal in lobbying the government of the day but it just goes to show today’s culture in the deep North.